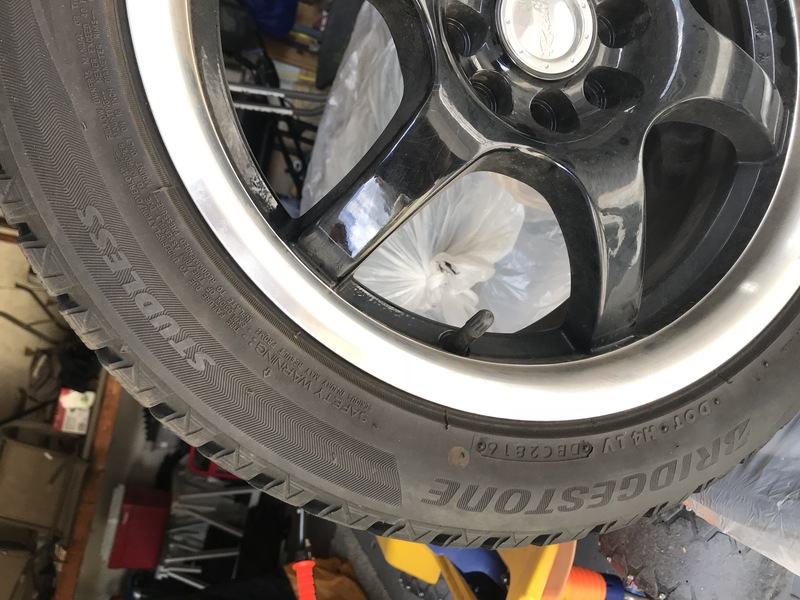 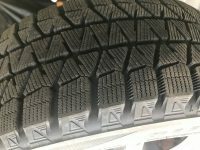 Like new Bridgestone Blizzak winter tires mounted on Raceline rims. Universal lug pattern ensures a fit with multiple lug patterns. 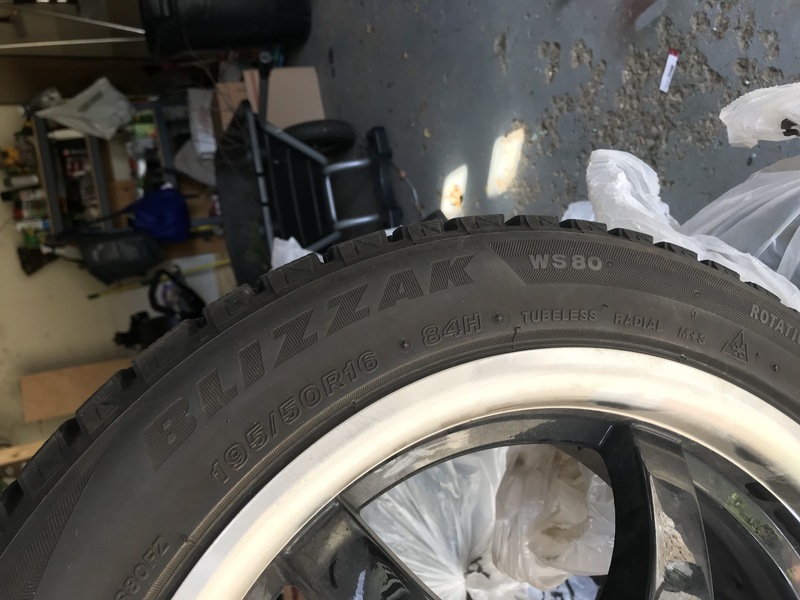 Tires and Rims used for 5 months last winter for only one winter.